There are so many different diets out there – vegan, keto, paleo, high fat, low carb, no fat, high carb, pescatarian, high starch, no sugar, no dairy, GAPS, Low-histamine, FODMAPS – how do you know which one is going to give you glowing, beautiful skin? By now we all know that the proper diet is one of the most important things to achieve clear and ageless skin, but the information out there can be overwhelming and confusing. 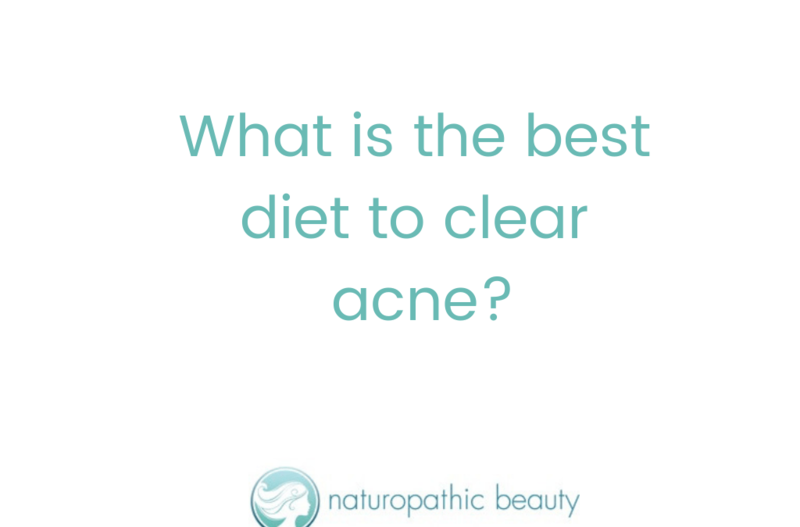 When it comes to treating acne, the bottom line is that each person needs to find the diet that works best for their individual physiology. How do I discover which diet works for me? In my 7-Week Clear Skin Program I map out a basic diet that eliminates the top foods that aggravate acne and includes many of the foods that contribute to healthy, clear skin. Insulin and blood sugar levels are also normalized. Then, resources are provided that help you discover what diet tweaks can be made for each individual to help them clear their skin for good. The bottom line is that there is not a one-size-fits-all diet solution to healing acne. As with everything, it is individual. Is finding the right diet the most important part of healing acne? Finding the right diet is a critical part of the healing journey, but it goes beyond that. Blood sugar and insulin levels must be normalized, the liver must be supported and the gut needs to be healed. Managing stress is also a huge part of balancing the body and healing acne. Once the body has re-balanced itself, the diet can change again. Certain foods that were once not tolerated can often be successfully re-introduced. What is my next step in my clear skin journey? Check out my 7-Week Clear Skin Program. 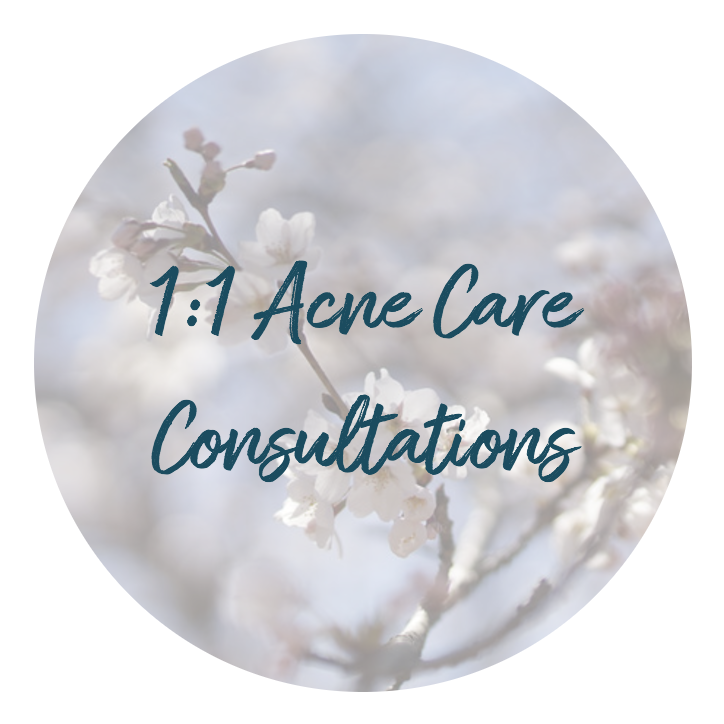 It is the only acne program written by a naturopathic doctor and designed to heal your skin from the inside out. I have helped hundreds of women heal their skin in the past 12 years and my mission is to help women clear acne, regain their self-confidence and live their very best lives. 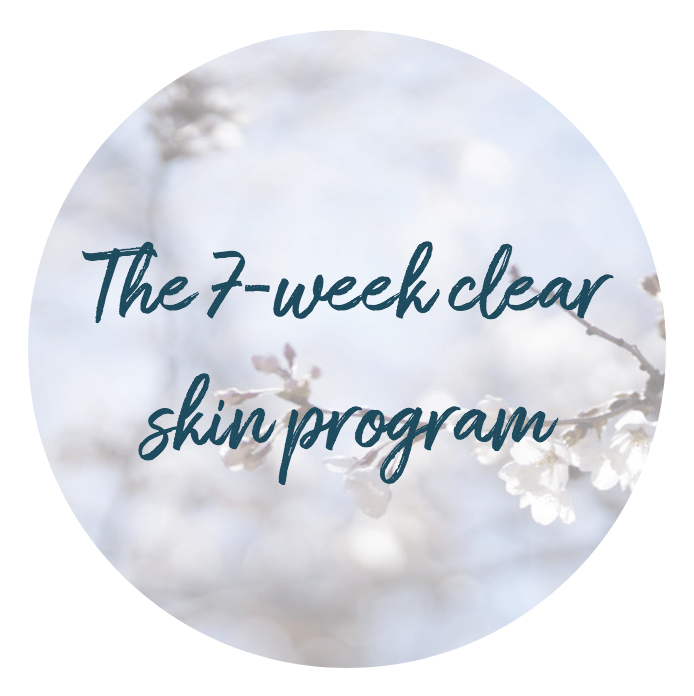 For more information about Naturopathic Beauty’s 7-Week Clear Skin Program click here.